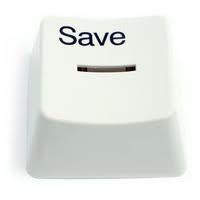 Hope this post helps one and all in understand how important it is to save consistently and regularly. One has no idea of the Power of Compounding. Early systematic investment paves the way for a stress free retirement. Let’s say there are 2 people Mr. A (age 25) and Mr. B (age 25). Both have been worried about their future financially with the rise in inflation etc for the next 35 years. Both of them plan to retire at the age of 60. 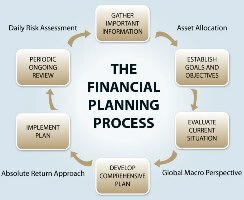 Mr. A starts investing `10,000 pm on a regular systematic way from the age of 25 and would continue till the age of 35 (assuming the basic 10%p.a. compounded monthly). After the age of 35 he stopped investing further amount and did let his investment appreciate till he would retire i.e. when he would be 60 years. Hence total amount invested till age of 35 is ` 12 lacs. Mr. B started investing the same amount a bit late from the age of 35 and went on investing till he was 60 years (retirement age). His total investment was of ` 30 lacs. Now because of the power of compounding lets look at their investment value at the 60th year. Now why would there be a difference of ` 1.15 crores?? Well Mr. A had a upper edge over Mr. B as he benefited more from the POWER OF COMPOUNDING. Mr. A started investing at an early age and kept investing regularly. After 10 years compounding worked on his accumulated investments till his retirement. Whereas Mr. B started off late and so even after investing more then Mr. A he got less appreciation. 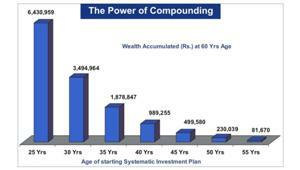 So start now and let the wizard of compounding maximize your investments. Remember, right time to start investments is NOW!! !